Athens City Hotel is located very close to the center of Athens . Due to its location on Patission Street , it is directly accessible by bus and trolley-bus. Those who wish to approach our Hotel by their own transportation means, a parking is located right next to the Hotel and cooperates with it. Further information. Every room in the Hotel is recently renewed. 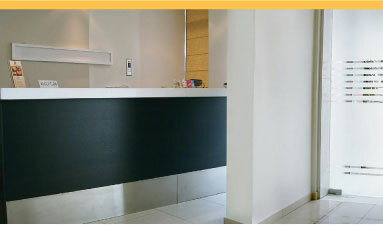 Athens City Hotel is operating at a 24/7 basis offering its services to couples, families and tourist groups. At any time of the day feel free to contact us either by phone +30-210.8629115-6, where an employee of our Hotel is ready to answer all of your questions, or by filling out the Reservation form, where you will receive an answer within 24 hrs.